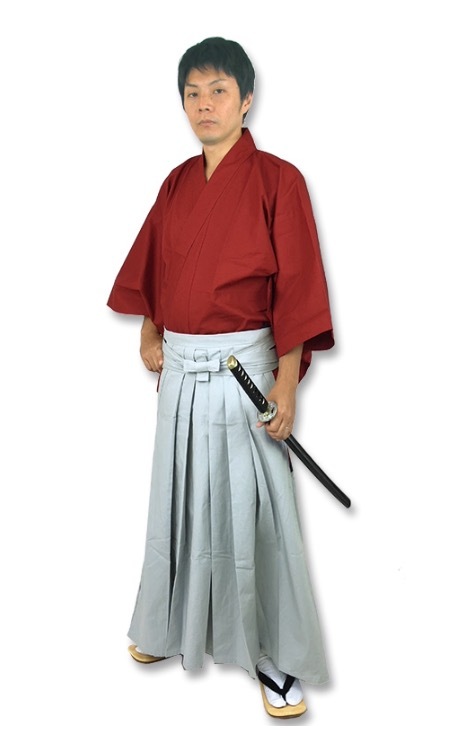 Let's dress up as a cool "SAMURAI WARRIOR" !! 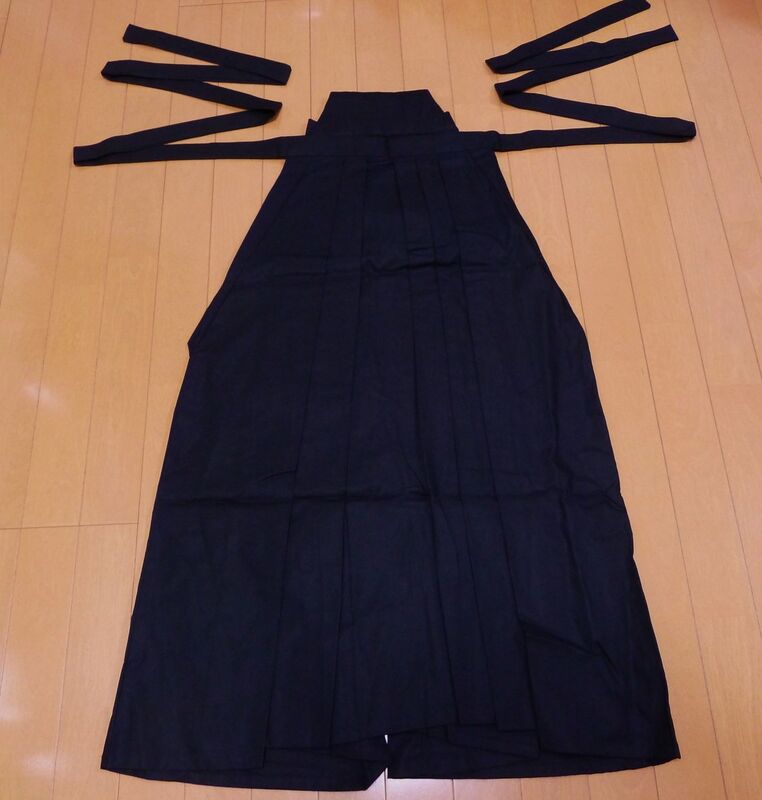 "HAKAMA" is one of traditional Japanese clothing which is a wide pleated skirt worn over "HAKAMA-SHITA KIMONO" (short type of "KIMONO"). Generally, men wear it on both formal and informal occasions, even as a wear of Japanese martial arts and a costume of "SAMURAI". Sometimes women also wear it at their graduation ceremonies. Length 31.5" 33.5" 35.4" 37.4"
Height (Men) 5'1"-5'3" 5'3"-5'5" 5'5"-5'7" 5'7-5'9"
Height (Women) 4'9-5'1" 4'11"-5'3" 5'1"-5'5" 5'3-5'7"
Height: These are approximate size. Men usually wear it at the position of their hipbones. 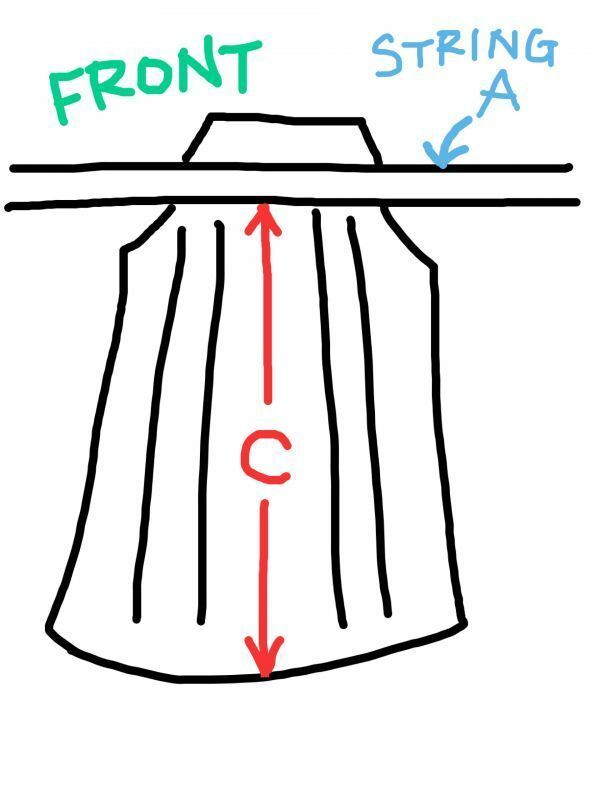 Women usually wear it at the position under their busts. 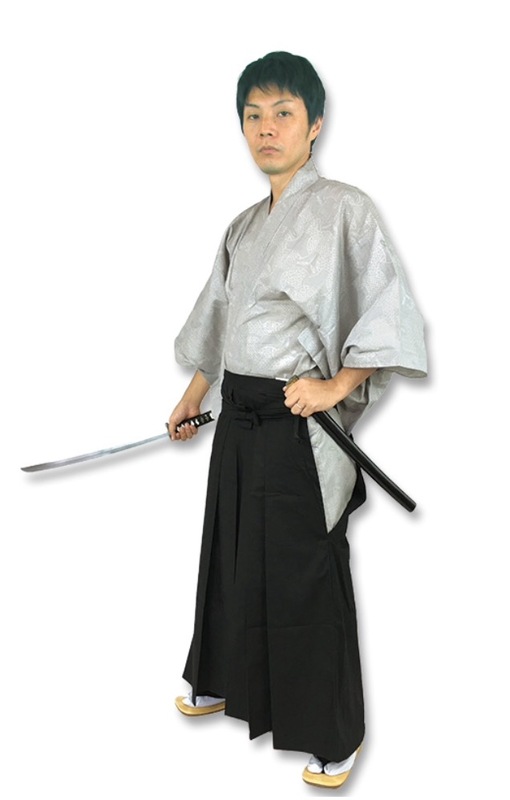 "HAKAMA-SHITA KIMONO", a "SAMURAI" sword, white socks and Japanese sandals are not included. 1. First of all, please wrap the strings and cross them on your back. 2. Next, please cross them on your front side. 3. 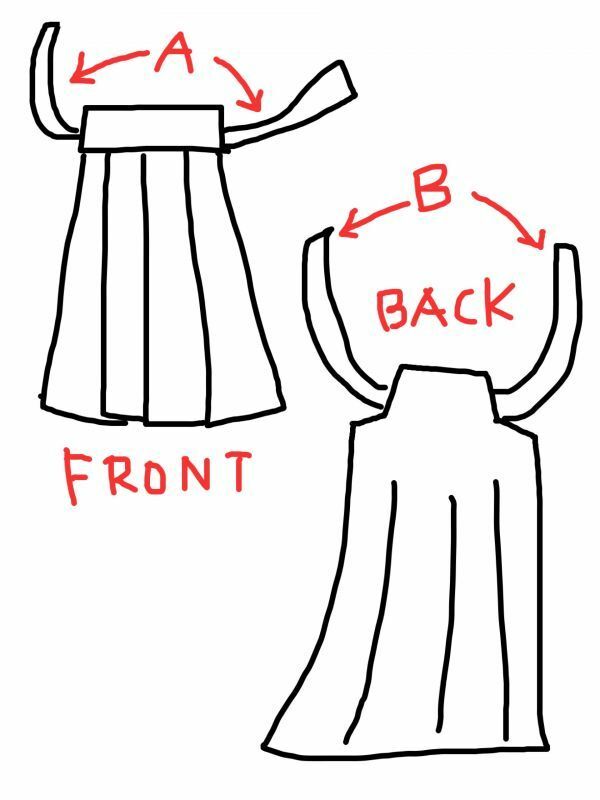 Finally please make a knot on the back side. Men usually wear it at the position of their hipbones. Women usually wear it at the position under their busts. 1. 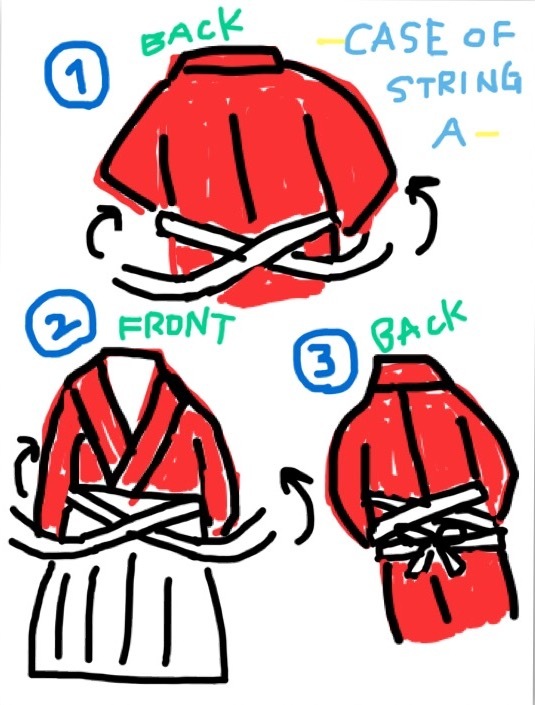 After tying the front strings, please wrap the strings of the back part from your backside. 2. 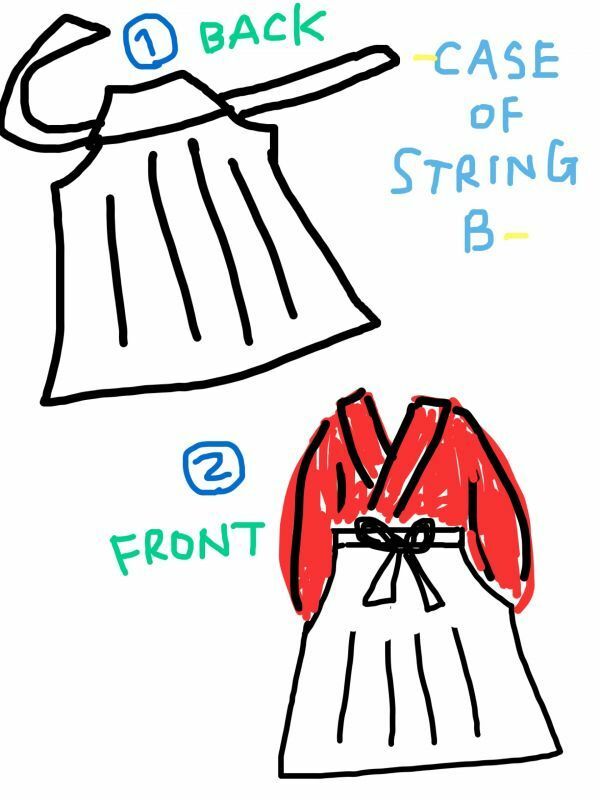 Please make a knot like a ribbon in front. 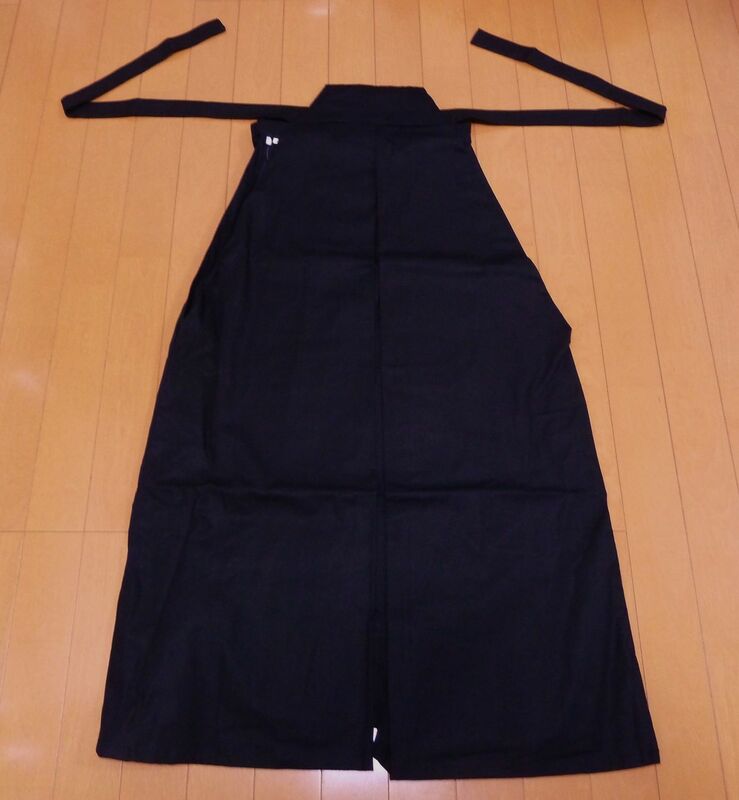 The front side of "HAKAMA"
This is made of 100% smooth cotton.